How many of you watched House Rules? I LOVED the concept of this show. A chance to renovate using someone else’s money, your own crappy dump gets a (hopefully stylish) makeover, AND you have the opportunity to have your mortgage paid off? Awesome. 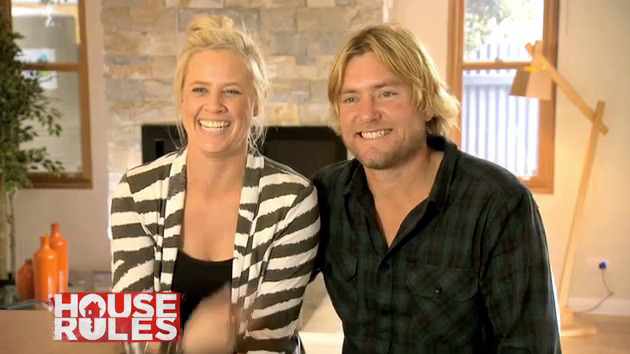 A little while ago I chatted with winners, South Australia couple Carly and Leighton, who were really nice and very, very deserving of their win - congratulations guys! 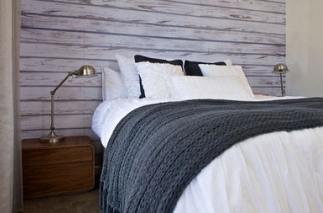 Not only did they win the whole contest, they showed their star potential from the start by winning the first round, giving the main bedroom suite of WA couple Jenna and Ben's house a makeover that impressed the judges. I asked them to share their bedroom renovating advice. Mr Nerd and I are giving our tired, dated bedroom a makeover right at this moment (and sleeping out in the lounge room on our mattress while we do so) – so it was very timely! House Rules winners Carly and Leighton. BEFPRE: Jemma and Ben's bedroom before Carly and Leighton worked their magic. AFTER: Knowing next to nothing about Jemma and Ben, Carly and Leighton had to design a bedroom for them that they would hopefully love! 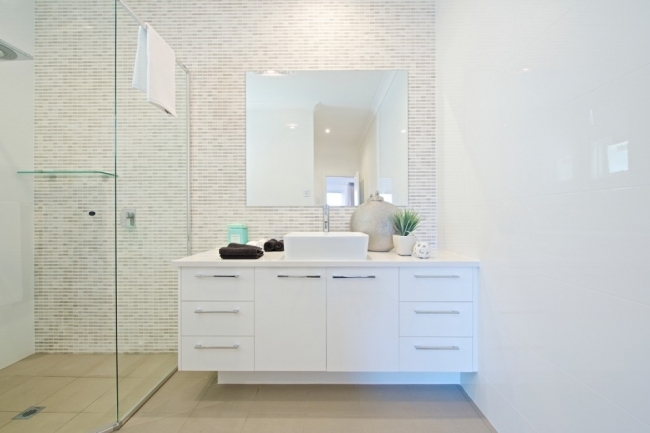 Carly and Leighton designed this beautiful ensuite. House Nerd: What was your vision for Jemma and Ben’s bedroom? What sort of look or atmosphere did you want to create? 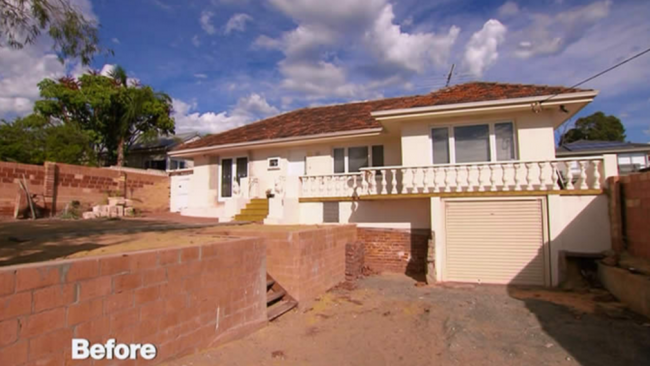 House Nerd: How would you describe the look of the space before its makeover? Jemma and Ben's Perth house before its renovation. 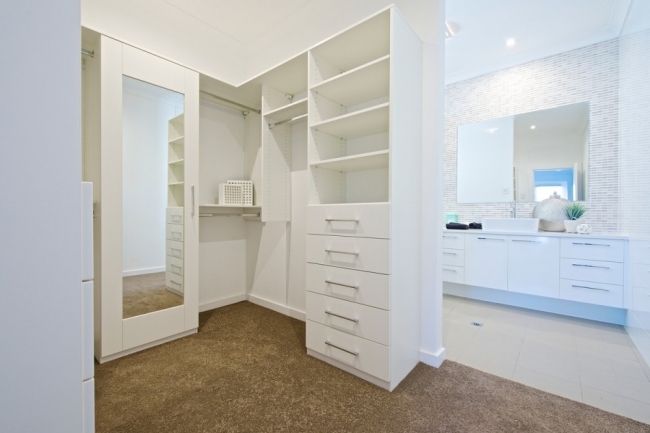 House Nerd: What exactly did you do to the main bedroom, robe and ensuite? House Nerd: What are your favourite design elements in the spaces? House Nerd: What did you learn? 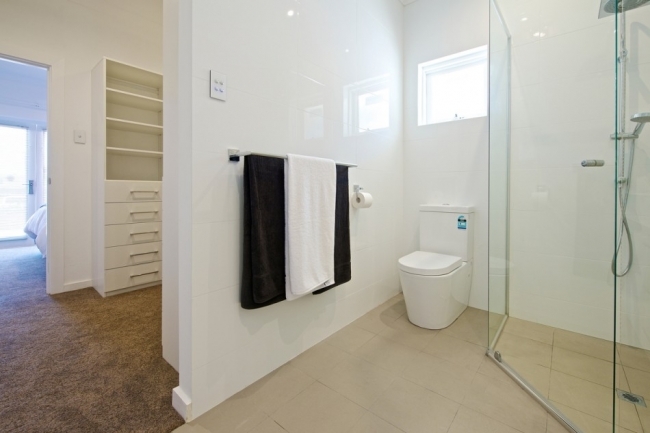 House Nerd: The ensuite looks beautiful. What did you want to achieve with it? House Nerd: What challenges did you face? 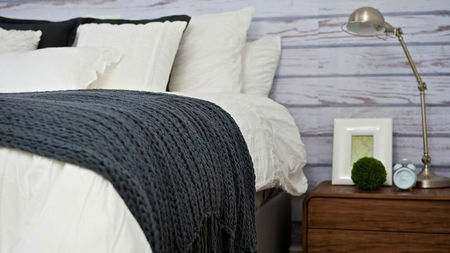 Bedside table lamps can be as big as possible. The bigger the better! It creates a luxurious feel. In hindsight we would have gone with bigger lamps. 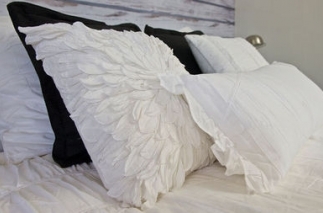 Create a bedhead whether that’s with a window, wallpaper, artwork or an actual bedhead. 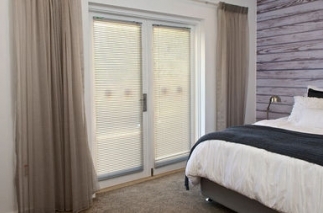 A bedroom has got to be a nice gentle room, no loud colours and still be warm, not sterile. 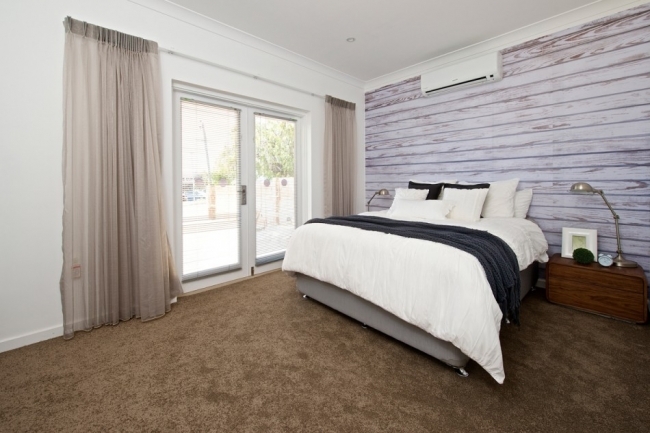 Use very neutral colours or nice pastels and timber - natural timeber just warms the area. One thing we learned is that we didn’t personalise the space quite enough for Jemma and Ben which we got judged down for – in hindsight we might have hung a chandelier in the walk-in robe. 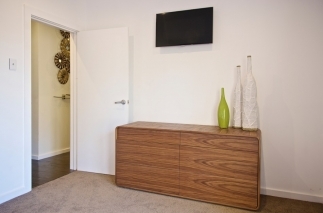 So personalise the space by adding a nice photo of the two of you or something that is special to you. We eventually learned the best thing to decorate a room with is flowers! They look really good in photos. 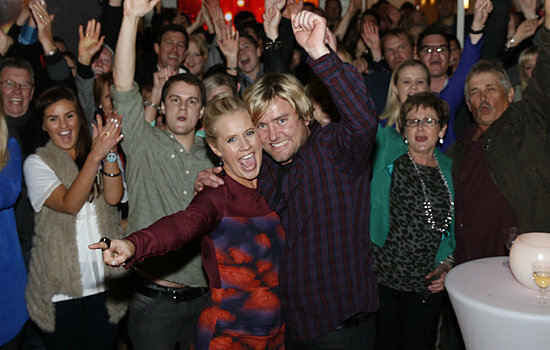 ABOVE: Jubilant winners Carly and Leighton after winning House Rules and getting their mortgage paid off. Love them and glad they won! it was a well deserved win and who better to interview them than you Maya !! I picked up a few tips myself, good luck with your reno's. Thank you Tracy! They are going slowly, but getting there.... eventually!